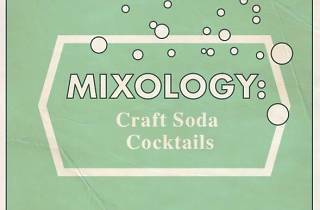 The Craft and Folk Art Museum's own Greg Nylen curates a presentation on the science and production behind craft sodas. 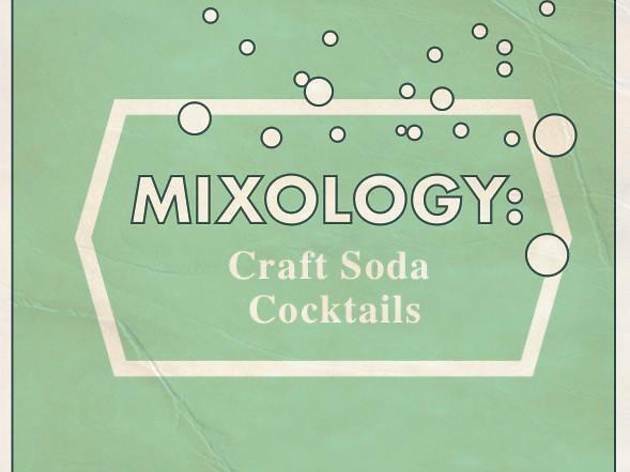 Local homebrewers Barley Forge Brewing, Los Angeles Aleworks, Pipe Dream Brewery, and LA River Brewing Company will be paired with organic spirits from the Greenbar Collective for creative boozey concoctions mixed by Gia St. George. Members of the Craft and Folk Art Museum's In the CAFAM Courtyard can buy tickets priced at $15, and general admission folks can snag tickets at $20.